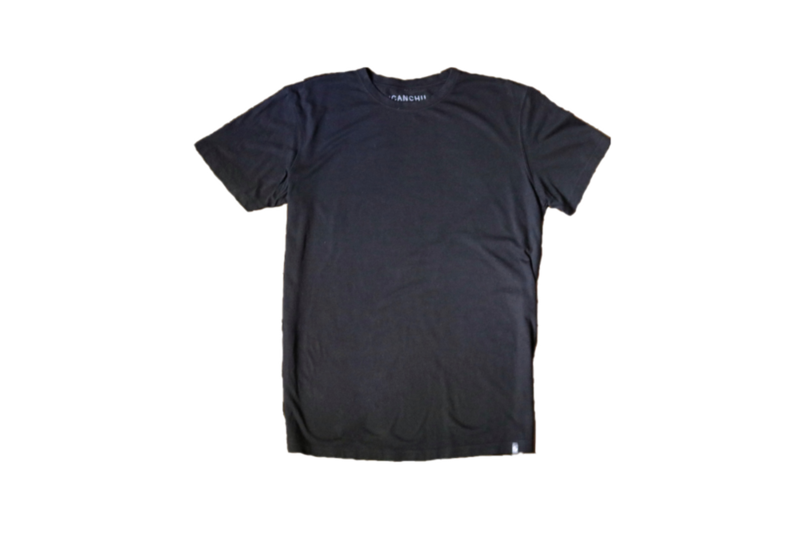 Made from 70% Bamboo + 30% Organic Cotton, the ICANCHU ESSENTIAL T is smooth as silk and supernaturally comfortable. Meet your new best friend. What's so great about Bamboo and Organic Cotton? They are sustainable and supernaturally comfortable. Bamboo is the fastest growing plant on Earth, producing more oxygen than trees while requiring very little H20. Organic Cotton is chemical free (no pesticides or insecticides). *SIZING GUIDELINES: Seamus is 5'11 tall and weighs 175 lbs. He is wearing a MEDIUM.